If you are paying too much on your current auto loan or need extra cash now, refinancing through EFCU may be a good choice for you. Apply online and start lowering your monthly payments today. Use our auto loan calculator to help determine the maximum amount you want to spend and the monthly payments you can afford. Know your credit history. Visit annualcreditreport.com to request your free credit report. If you are pre-approved, remember to bring your EFCU pre-approved auto loan (PAL) with you while you shop. For eligible members, PALs are now available to download electronically within Home Branch. If you did not receive a PAL, you can always apply online. 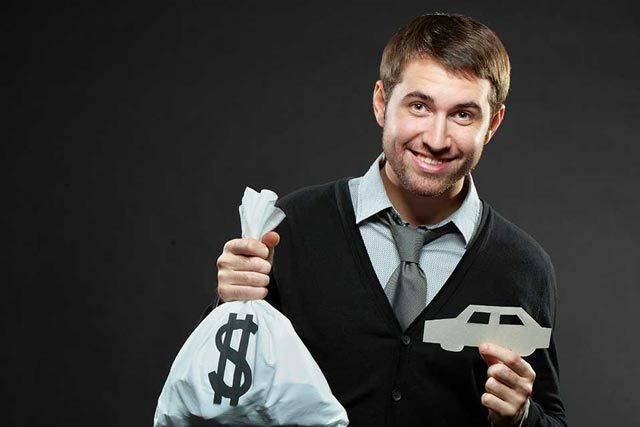 Shop online at AutoSMART or visit a 5 Star Dealer and receive on-the-spot EFCU financing. EFCU members can receive a discounted CARFAX® to assist with determining a used vehicle's history. Use the NADA Pricing Guide to see the current value of your potential new or used vehicle. Visit the Consumer Reports website to read what experts and owners have to say regarding a vehicle's safety features and performance. Don't forget to give the dealer your AutoCash coupon to receive a $50 gift card. Get your free TruStage Auto Insurance quote for coverage on your vehicle. In the event your vehicle is stolen or damaged beyond repair, Guaranteed Asset Protection can help fill the gap between what your vehicle insurance will pay and what you owe on your loan. 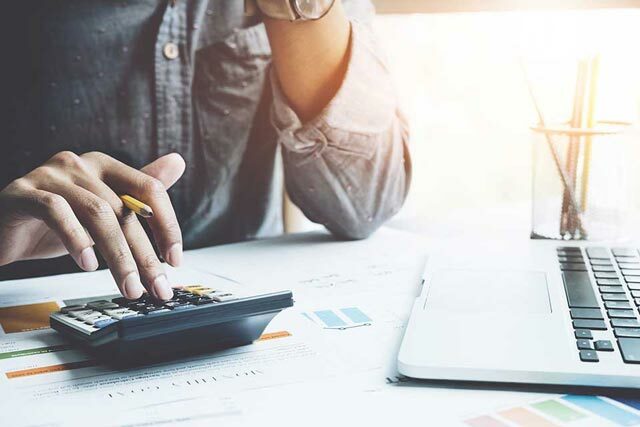 If a protected event such as sickness or injury, loss of life, or involuntary unemployment occurs, Debt Protection could cancel or waive your loan payment up to the contract's maximums.